A few months ago I was talking to a friend at Ableton, discussing the possibilities of Ableton Live. 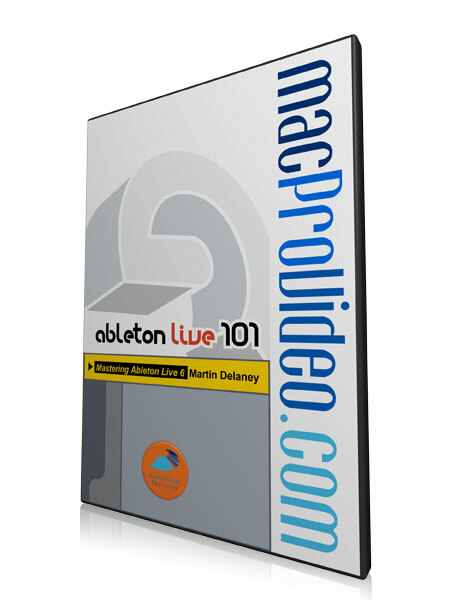 "macProVideo.com should do an Ableton tutorial program," my friend told me, "and you should get Martin Delaney to do it!" Martin is a technical author with long experience writing about laptop music. In fact, one of his books, Laptop Music (PC Publishing), is a great exploration of creating music on modern laptops and makes a good argument that in today's world of high power portable computers, your studio can be anywhere you and your laptop may roam. 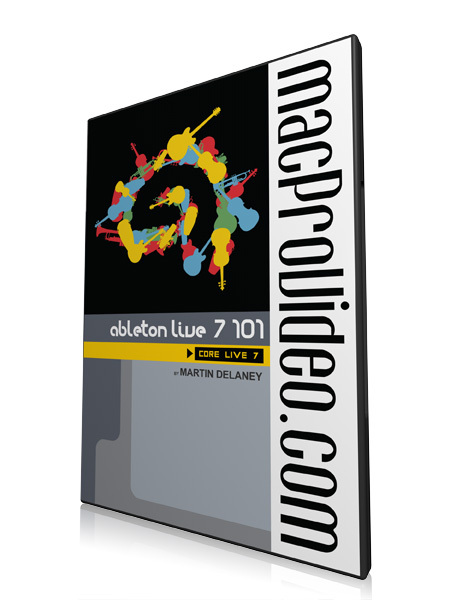 Of course, it's his other book, Ableton Live 5 Tips & Tricks (PC Publishing), that really pushed Martin to the forefront of the Ableton Live community. 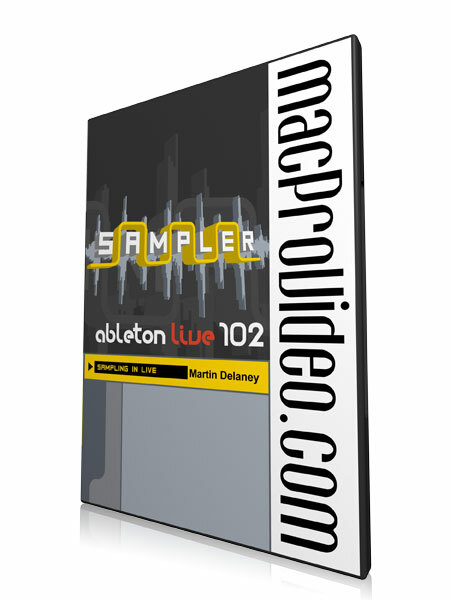 This book remains one of the best selling Ableton guides on the market. When not writing or producing videos for macProVideo.com, Martin is an avid performer, using Ableton Live and Arkaos VJ on stage to captivate crowds in and around his hometown of London, England. 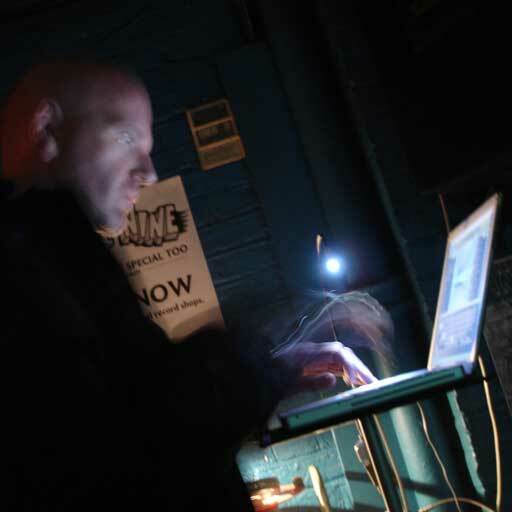 He may also be found in his studio, using Ableton to create scores for documentaries (for example, Channel 4's 'Girl Kits,' which he also directed) and remix tracks for bands such as Scottish electro punks Motormark ('Note To Self'). Martin is a versatile and well-rounded audio producer, and we are extremely happy to have him here, at macProVideo.com!